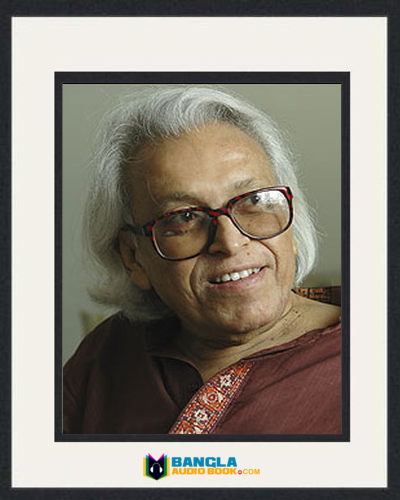 Tarapada Ray was born on 17th November 1936. 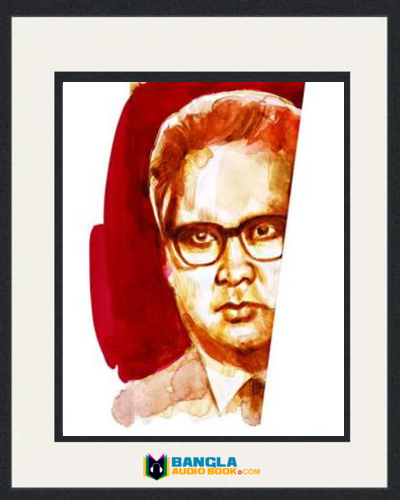 He was a leading Bengali writer in Bengali literature. 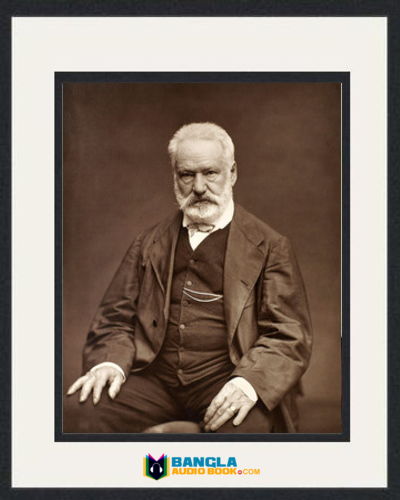 He wrote many poems, short stories and essays. He is famous for his sense of humor and mordant writing. 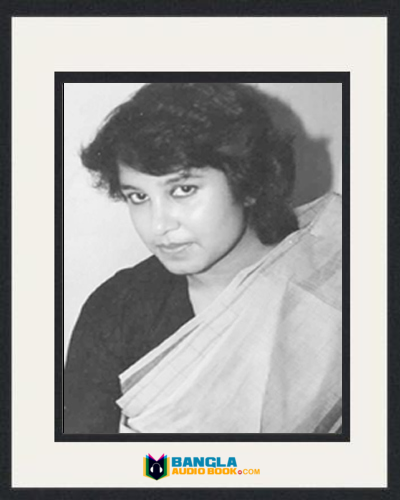 Tarapada Ray Personal life: Tarapad Ray was born in Tangail district, Bangaldesh in 1936. He completed his matriculation exam from Bindubasini High English School. 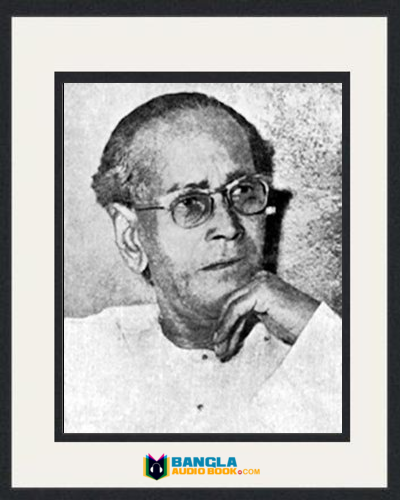 Later he moved to Kolkata for attending college in 1951. 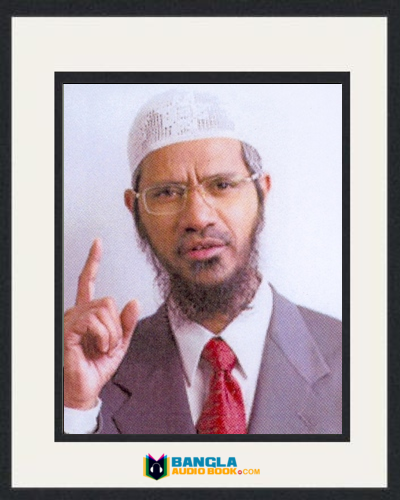 Then he received his BA degree in Economics from Central Calcutta College (presently Maulana Azad College). He was a teacher of school in Habra which is located in north 24 Pargana district. In his personal life he married and they had a child. He had a good relationship with Wallace Shawn who was a Hollywood actor and Deborrah Eisenberg a famous author. When he was suffered from renal failure he admitted into hospital and this great writer died on 25th August 2007 in Kolkata, West Bengal, India. 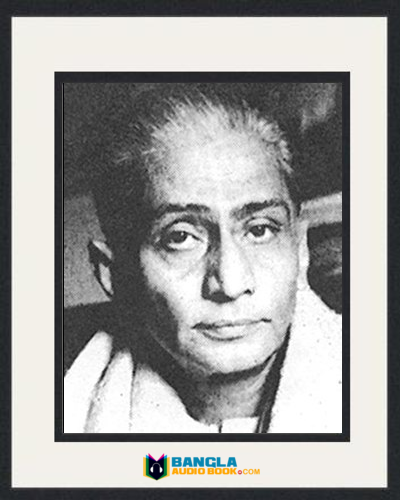 Essays: Kandogyan, Buddhishuddhi, Dodo tatai palakahini, Gyan gomyi, Balish, Charabari Porabari, Chilam bhalobashar neel potakatole shadhin and Swanirbachita Tarapada Roy. Poems: Tomar Pratima, Chhiam Bhalobasar Nil Patatae Swadhin, Kothay Jachchhen Tarapada Babu, Neel Digante Ekhon Magic, Pata O Pakhider Alochana, Bhaobasar Kabita, Daridrarekha, Durbhikker Kabita, Kobi O Parashini etc. 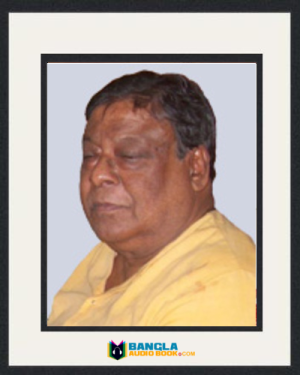 Tarapada Ray Awards: Tarapada Ray received Katha Award in 1995 for his literary work. He also got Shiromani Award.